Blogger and Blogspot is making HTTPS redirect the standard for more blogs. If this update has been made to your blog, you may see the above error message. In the platform dropdown, click "Add to my HTML site". Log in to your Blogger or Blogspot account. Go to Layout and click "Add a Gadget" where you'd like to embed your POWr Plugins. Paste your POWr code into the element. 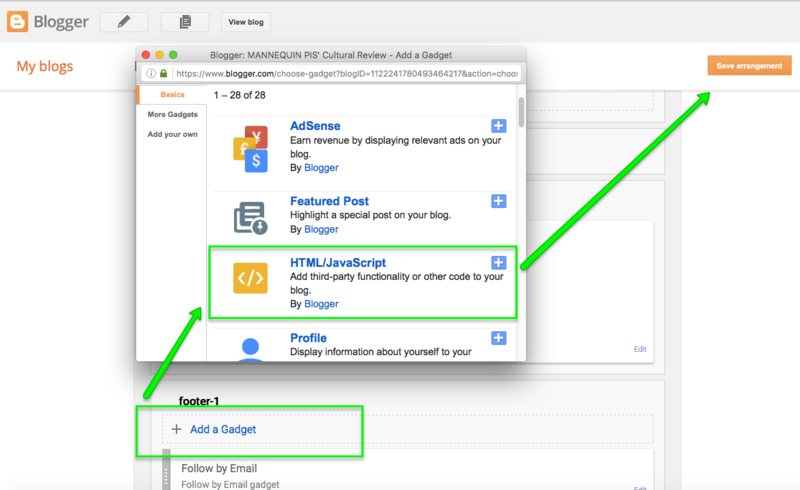 This should make the Plugin properly appear on your blog. If you continue experiencing issues with this, please contact our Support Team. 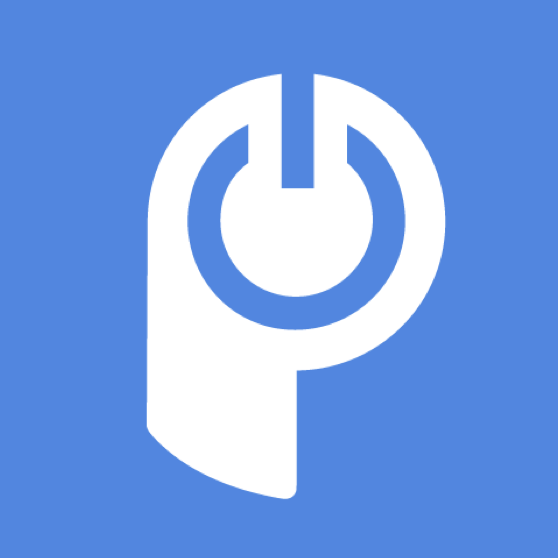 Why does POWr not work on the new Google Sites?